After getting inspired of Flat UI framework which is developed using the Bootstrap. I thought of implementing the same elegant concept into blogger template. This blogger template is made responsive and customized to support most of the components of Flat UI and Bootstrap. You can find the widget codes with Flat UI in this post. 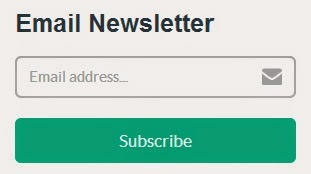 Custom codes are available for Search widget, Contact Form widget and Subscribe to Email widget to make it look like the Flat UI. Widget code for Navigation Menu with Drop down Menu and Search Box is also provided. You can add Responsive Navigation Menu by adding the below codes in the Widget Area. 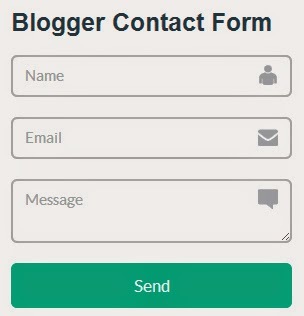 You can add Email Subscription Form to blogger using the below code. Make sure you change the text techirsh highlighted in red with your feedburner id.